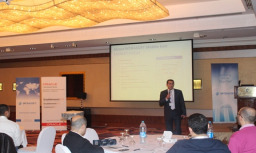 Intrasoft participated in Jordan’s Oracle Partner’s SaaS Conference that took place in Sheraton Hotel, Amman, on Wednesday the 5th of November 2014. INTRASOFT and Oracle "Applications Day Event"
INTRASOFT, in collaboration with Oracle, organized an Applications Day at the Intercontinental Amman, on Tuesday the 9th of December 2014, to celebrate the end of 2014 and the start of 2015 together with their loyal customers and friends. 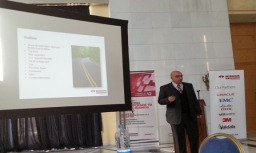 INTRACOM IT SERVICES Middle East and Africa has increased its footprint in the Middle East region. 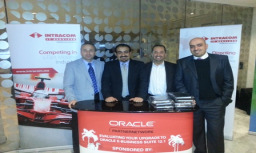 INTRACOM IT SERVICES Middle East and Africa sponsored Oracle e-Business Suite Upgrade Event at Royal Hotel in Amman. 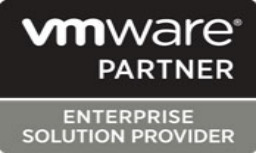 INTRACOM has been awarded VMware’s Enterprise level partnership through its solution provider program.